Before leaping into attack with a multitude of chemicals, first correctly identify the pest, weed or disease you want to control, the best method to use and the equipment you may need. 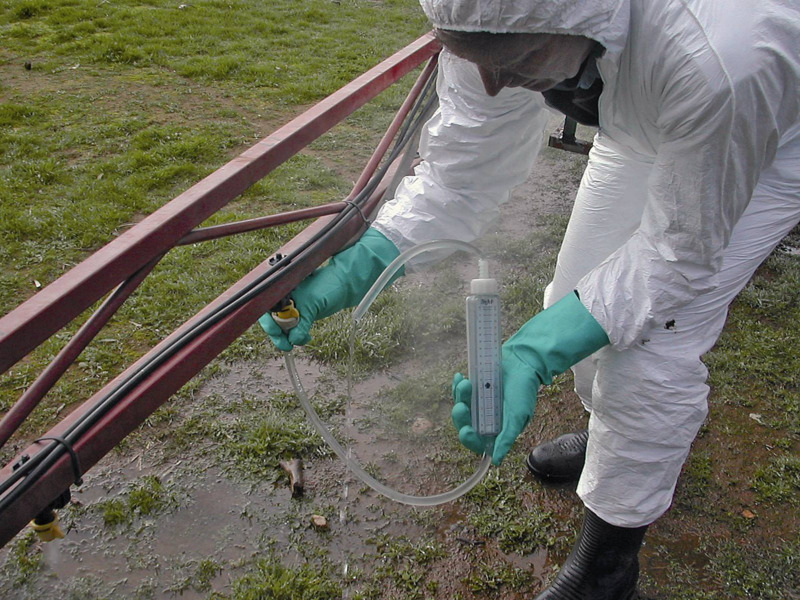 Safe and effective spraying is not random chemical warfare. This page replaces Small Landholder Information Service Noteworthy 1/2008. A wide range of publications, websites, apps and local landcare or land management experts can assist you with providing advice on a range of options before you take the first step on controlling pests, weeds or diseases on your property. Get advice before loading the spray tank. 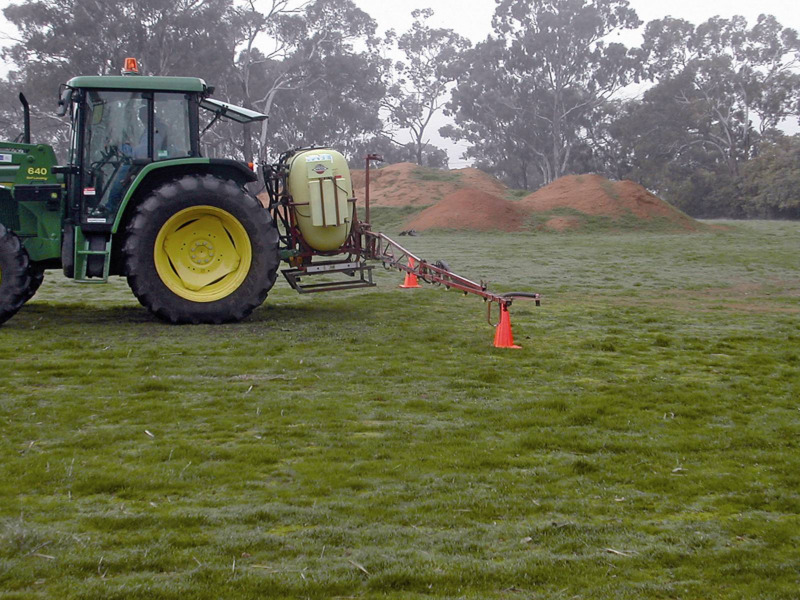 Weeds are probably the most common thing sprayed by small landholders. 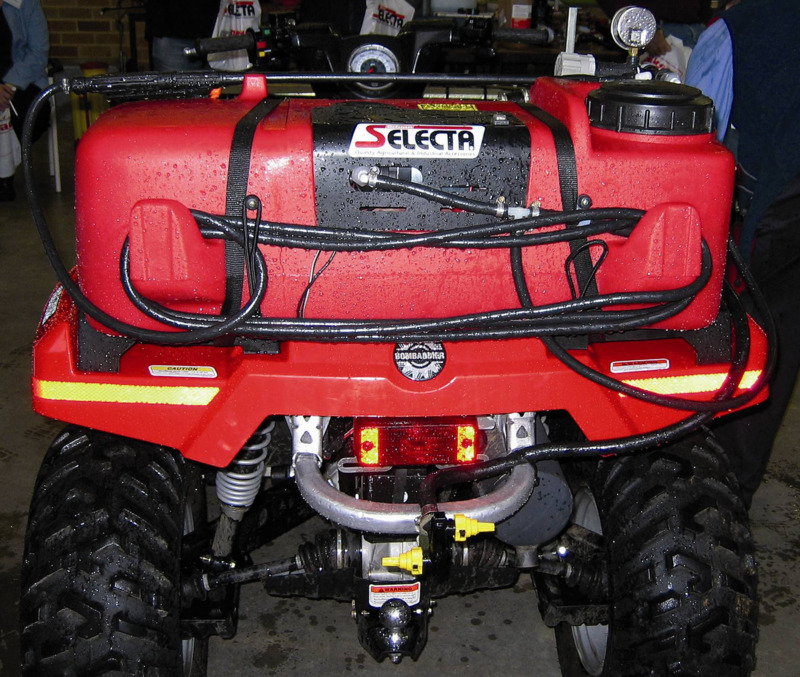 While the most popular control option for pests, weeds and diseases is often to use a spray, this is neither the only, nor always the best option. If spraying is the best option, select a chemical that is registered for control of the pest, weed or disease you have correctly identified. In addition to the information available through the Department of Primary Industries and Regional Development's Pest and Disease Information Service, there are some excellent commercial databases available such as Infopest. In the public domain, the Australian Pesticides and Veterinary Medicines Authority (APVMA) has a comprehensive database of all currently registered products and permits, which enables you to view or download product labels. A less comprehensive database which also brings up the labels and material safety data sheets (MSDS), is Pestgenie. After selecting a suitable product, read and follow the label directions. This is a legal requirement. Most people only look up how much to mix. Just as important is the timing. Weeds need to be controlled when they are small and actively growing. It is near impossible to kill mature weeds, irrespective of how much spray you use. It is also a waste of time and herbicide to attempt to kill weeds when they are under stress because the weather is too hot, too cold or too dry. The weed shuts down in these conditions and the herbicide is not taken up by the plant. Similarly, insects need to be sprayed when they are small and there are not too many of them. Caterpillars larger than 8mm are just as hard to kill as big weeds. If the bugs arrive in numbers, you will experience severe damage and losses before the spray takes effect. Like weeds and insects, plant pathogens have to be detected early and a spray applied before the number of spores increase dramatically. what environmental precautions need to observed – like not spraying when bees are foraging. Always check the label to determine how water quality may affect a particular chemical. Some chemicals can be rendered inactive by poor water quality. Ensure you have your water tested and are aware of any quality issues — wetter and adjuvants are available to ameliorate quality issues if necessary.